The Sentinelese are the world’s most isolated tribe, violently refusing all external contact. A sad cautionary tale recently unfolded on their island: a reckless American tourist bribed local fishermen to take him to the island, where the indigenous people shot him with down with arrows, killing him. This is what complete isolation looks like, seen from above. Image credits: NASA Earth Observatory image created by Jesse Allen. The Sentinelese are one of the only uncontacted tribes still left in the world — and they are possibly the only pre-Neolithic culture left in the world. They are part of a group called Negritos, a loosely connected group of peoples inhabiting isolated regions in South East Asia. Although they reportedly had some meetings with the British fleet in the 18th century, the Sentinelese have violently rejected external contact, attacking visitors with arrows. The Indian government also tried to contact them in the 1960s, but the attempted scientific expedition did not go well, and a National Geographic expedition shooting a documentary was even less successful. The most recent violent incident regarding the Sentinelese took place in 2006, when two fishermen in the Bay of Bengal fell asleep on a small boat which drifted away to the island. The fishermen were killed and buried in shallow graves by the natives, and the officials attempting to retrieve the bodies were also met with a hail of arrows and javelins, though they were able to escape unscathed. 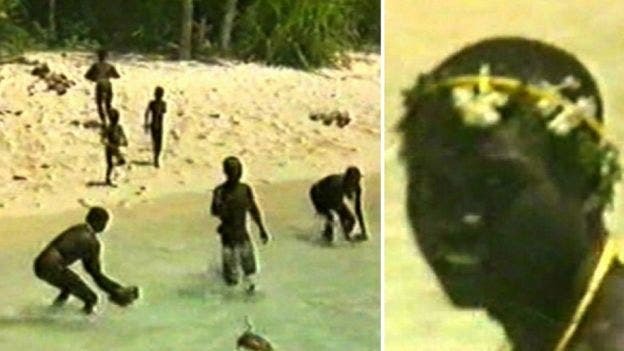 Few pictures of the Sentinelese exist. Image credits: Survival International. So by all means, the Sentinel Island is not a place you should go. Unfortunately, John Allen Chau, a US citizen and self-proclaimed Christian missionary, thought otherwise. Armed with a waterproof bible and a misplaced adventurous spirit, he bribed fishermen to take him to the island illegally. “The fishermen in the dinghies tried to warn him it’s a risky thing,” said Denis Giles, an activist for the rights of tribal groups and a journalist on the Andaman and Nicobar Islands, where the incident took place. 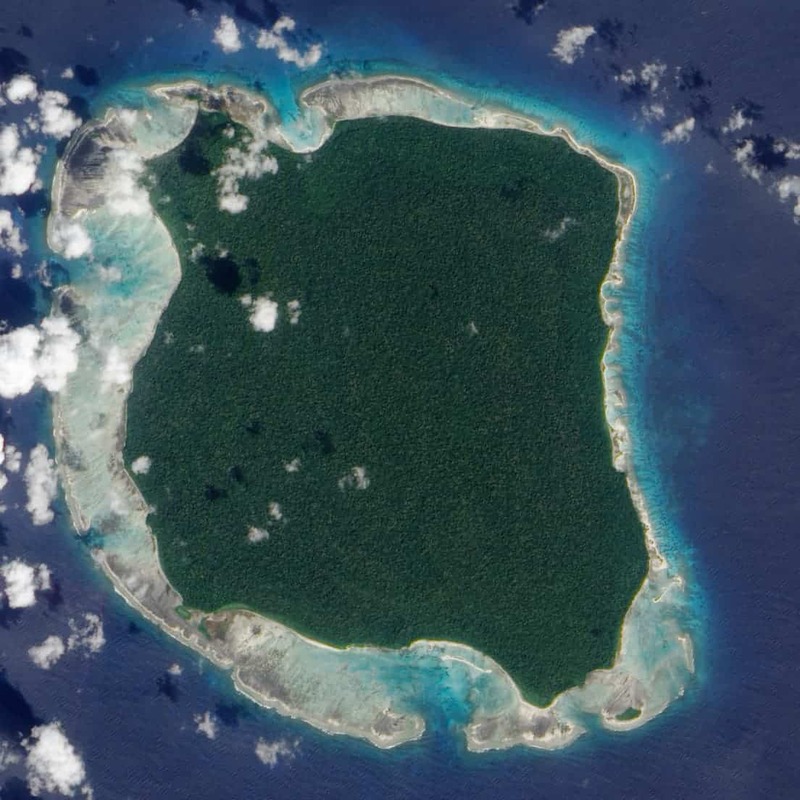 There are many additional reasons why Sentinel Island. Not only do they clearly want to be left alone, but their safety hinges on it: their immune system is completely unprepared to deal with “modern” pathogens, and there’s a good chance a direct contact could end with a disaster for the Sentinelese — potentially wiping out the entire population. The most isolated tribe on the planet is also the most vulnerable tribe on the planet. Nothing good will probably come out of this. The case is very complicated since the police aren’t allowed to investigate or arrest anyone for the crime, and there’s still a good chance that the Sentinelese were infected with some pathogen.